We’ve teamed up with CLIC Sargent to create Arran’s grant to support children and young people aged 0 to 19 years-old throughout the UK, diagnosed with a brain tumour or brain cancer. Smile of Arran Trust’s aim is to make a difference to individuals and families whose lives have been affected by a brain tumour. 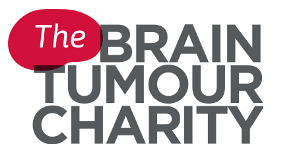 Our primary goal is to provide financial assistance to individuals whose life has been affected by a brain tumour. CLIC Sargent share this goal looking to support all children and young people aged 0 to24 years-old with the financial and practical implications of their cancer diagnosis. Arran’s grant is a financial payment up to £150 for a child or young person aged between 0 and 19 years-old with a brain tumour or brain cancer to spend on anything they need. We know that many families and young people have to bear significant additional financial costs as a result of a cancer diagnosis. The CLIC Sargent research report, ‘Counting the Costs of Cancer’ showed on average parents and young people spend £367 and £277 respectively on extra expenses every month as a result of a cancer diagnosis and its treatment. Smile of Arran Trust and CLIC Sargent hope that through this partnership we can help to reduce some of the financial impact of a cancer diagnosis. If you already have a CLIC Sargent social worker and you or your child is diagnosed with a brain tumour or brain cancer and are aged between 0 to 19 years-old then please speak to your CLIC Sargent Social Worker. If you do not have a CLIC Sargent Social Worker then you can contact the Smile of Arran Trust through the website contacts page. Both charities are really excited to be working together to support our visions. 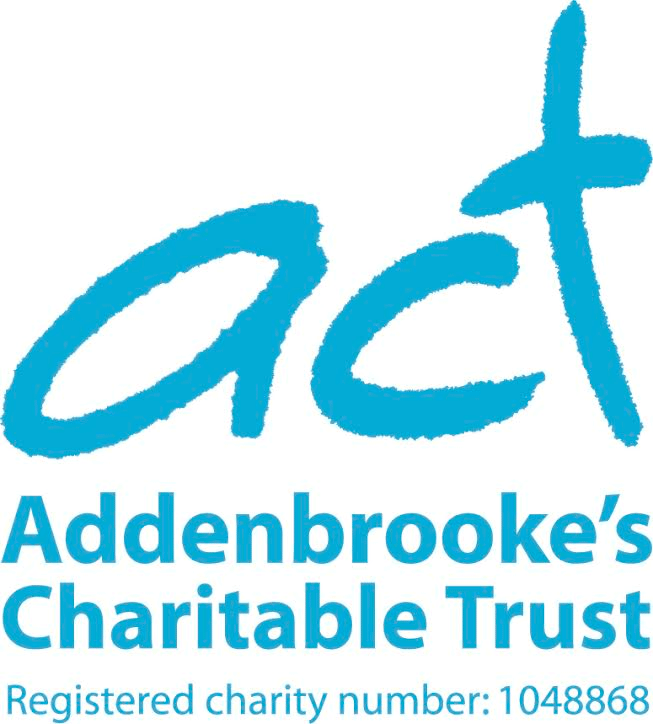 To be considered for a grant an individual or organisation can submit an initial request through our contacts page, outlining the background of the grant request. The Trust will then send out an applications form. Please ensure you send us all the supporting documents we ask you to include with your application. Incomplete applications may be returned unread. If your application is approved for a grant, you will be informed within 7 days of the outcome of the grant decision. The letter will state the total amount of the grant approved and provide details of any special conditions related to the grant offer. Arran’s grant is a financial payment, provided through CLIC Sargent, of up to £150 for a child or young person aged between 0 and 19 years old with a brain tumour or brain cancer to spend on anything they need.